Period Pact is a menstru-education initiative that equips girls to confidently handle their first period. It has two components: Period Packs and the Pact Mentorship program. 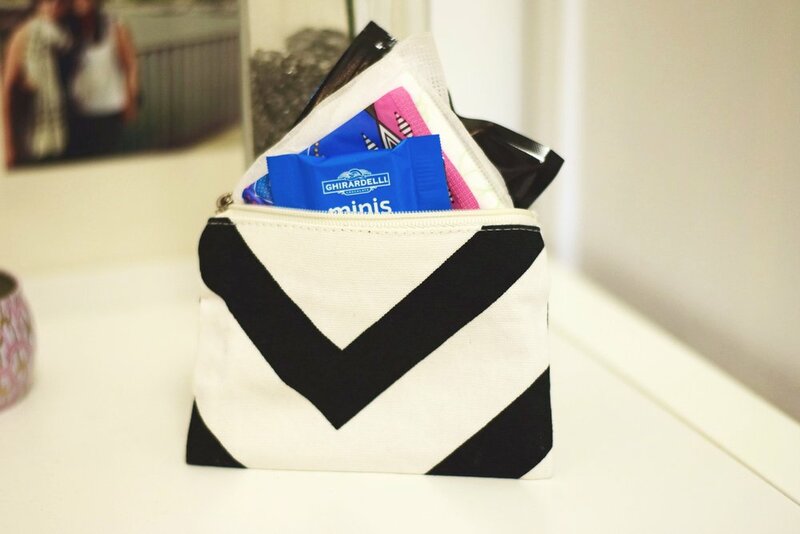 Period Packs are kits that have everything a girl needs to be ready for her first period—a maxi pad, a pantyliner, a change of underwear, a congrats-and-instructions booklet, and even chocolate. We’re excited to create something that not only prepares a girl for her first period but also serves as a physical artifact that can open the menstruation conversation between parents and kids. The Pact Mentorship program uses menstru-education as the connection point between girls and young adult mentors in her community. High school and college-aged women will lead mentorship sessions that open a dialogue with girls about their period, how menstruation affects people around the world, and what it means to become an empowered woman. Created, prototyped, and presented in 2016 with Claire Wilson as our capstone design project at the d.school at Stanford University. I wrote, filmed, and edited the launch film above explaining our concept.